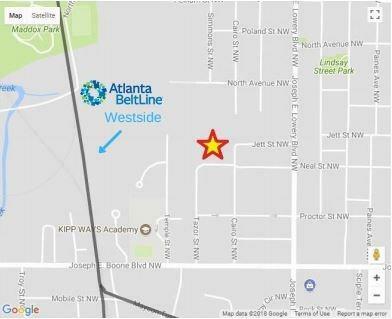 Westside Beltline Lot for Sale already Zoned MR-4A - Multi-Family for up to 100 units. 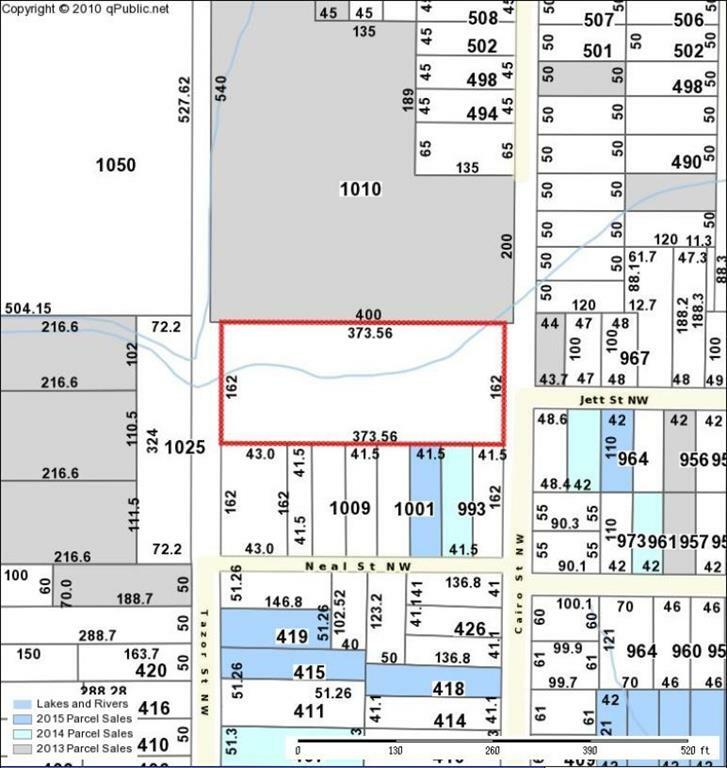 Beltline Overlay Zoning. Minutes to Marta, Downtown, Vine City Park, Howell Station, Georgia Tech, World Congress Center and a host of other attractions, shopping and more! Great Investment or Buy and Build! 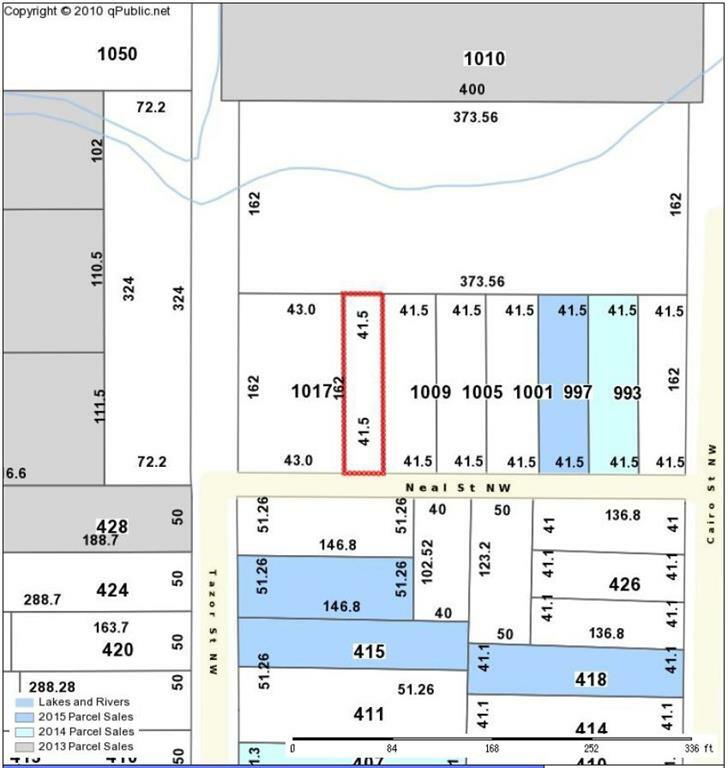 This is a two-property investment package and not sold as an individual lot. 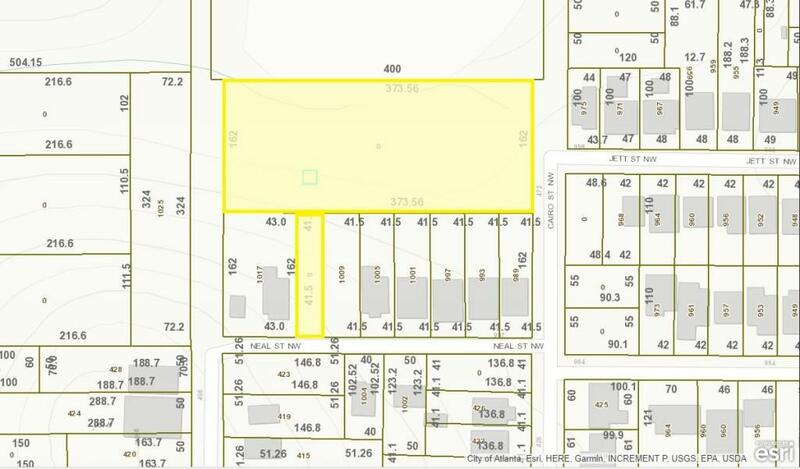 This parcel is being sold together with 0 Neal St NW Parcel 14 011400050215. I am interested in 0 Cairo St Nw, Atlanta, GA 30314. Listing Provided Courtesy Of: Sovereign Realty and Management, LLC.